We provide you with the right Google Universal Analytics plugin to track your Joomla website, regardless of your webanalytics experience and needs. 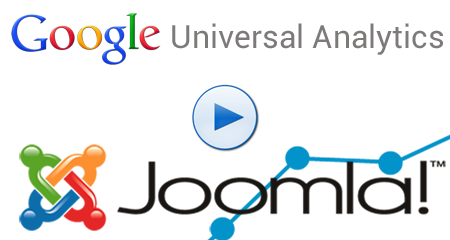 We offer Google Universal Analytics plugins for experienced users and beginners. Our experienced webanalytics users will benefit from our plugin advanced tracking capabilites, while beginners will enjoy our basic free plugin.